This chic French restaurant has already been a hit in New York and it now has a second location along the waterfront in Gustavia. The relaxed ambiance of this classy hotel makes it perfect for sunset drinks or a romantic dinner. It is a great place to watch the big boats come in and out of the harbour and think about which famous names might own each yacht. Make sure to book a table on the terrace for the best views. This restaurant has long been a favourite with celebrities, so prepare for the possibility of seeing someone famous at another table. Jon Bon Jovi has been spotted with his wife Dorothea and a group of friends, dining and drinking rose wine until late at Bagatelle, according to Us Weekly Magazine. 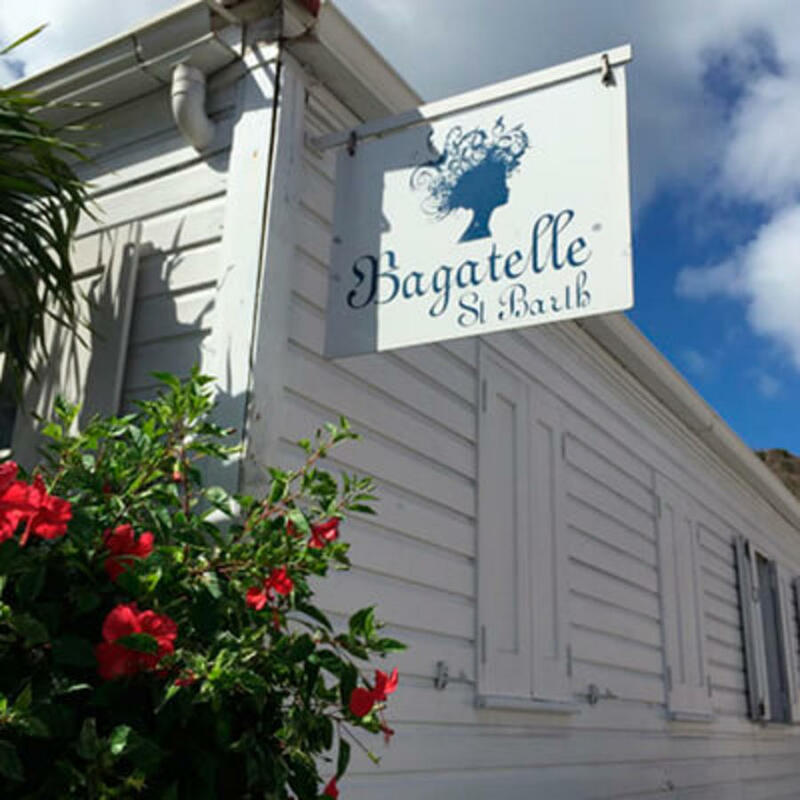 Other celebrities who have been seen dining at Bagatelle include Simon Cowell, Michael Strahan, Owen Wilson, Blake Lively, Ivanka Trump and Ralph Lauren. Bagatelle was also the venue that movie mogul Harvey Weinstein chose for a star studded party to celebrate the New York Giants' victory over the Dallas Cowboys on New Years 2012. Some of the guests included Wyclef Jean and Martha Stewart. Chef Emmanuel Chavant has created a beautiful menu that offers sophisticated French dishes with a creative and modern twist. Try the French Ham with elbow pasta, truffles jus and emmental or the pan seared calamari with garlic butter and ginger. The seafood here is divine, such as seared sea scallops with mashed sweet potatoes and vanilla madagascar sauce or the chilean sea bass with basil virgin sauce and asparagus. Only the finest ingredients are used and many are sourced locally. The cocktails here are very special, made with fresh high quality ingredients and very strong. The service is friendly, the atmosphere is lively and the resident DJs provide excellent music. The champagne starts to flow and the party really starts after 11pm.